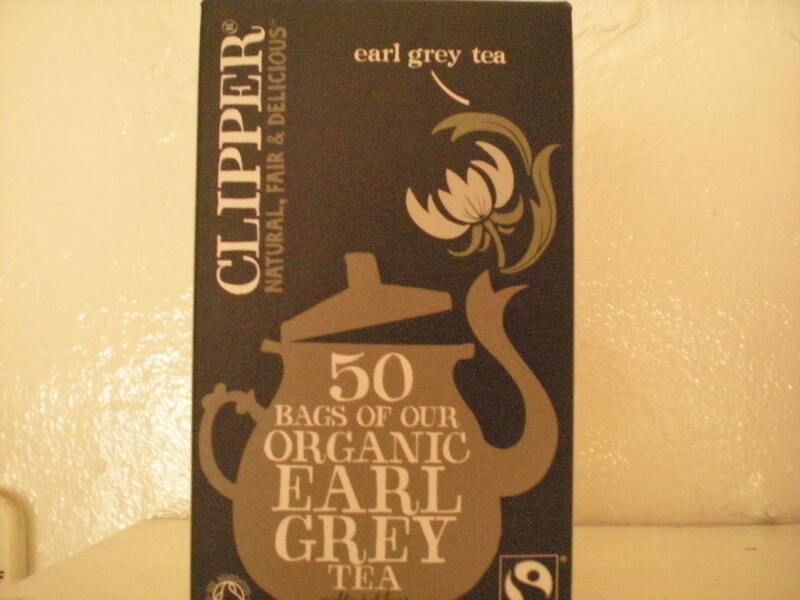 I am not a lover of tea but I am drinking way to much coffee lately, going to try Clipper earl grey tea today, love the packaging. 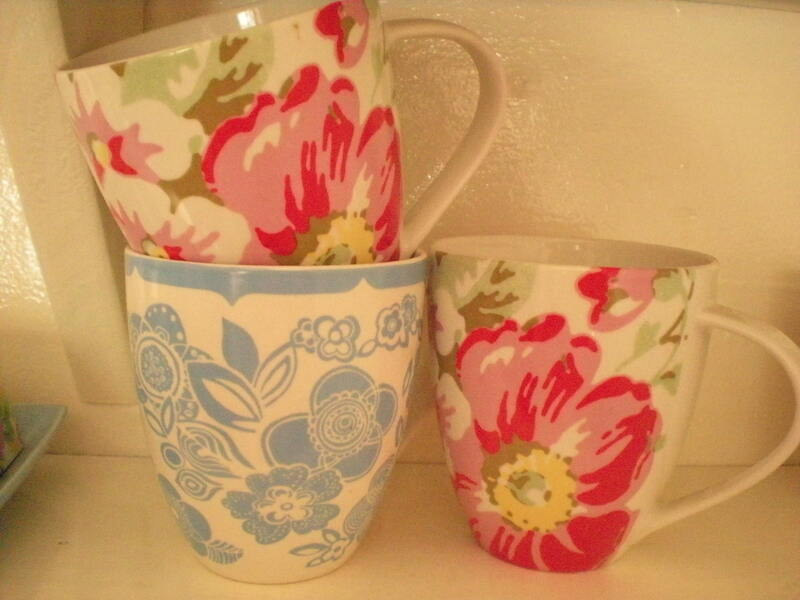 Going to try out my new Cath Kidston mugs, I am a mug woman, dainty cups are lovely to look at but give me a mug any day. 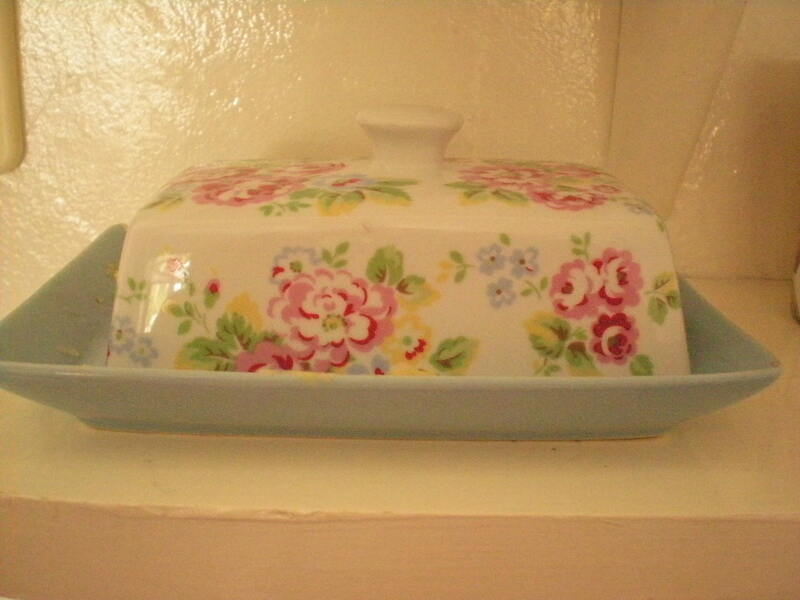 Maybe some scones, with lashings of butter, from my new Cath Kidston butter dish, thank you Cath for a butter dish that I can finally fit a full tub of butter in, Hoorah. 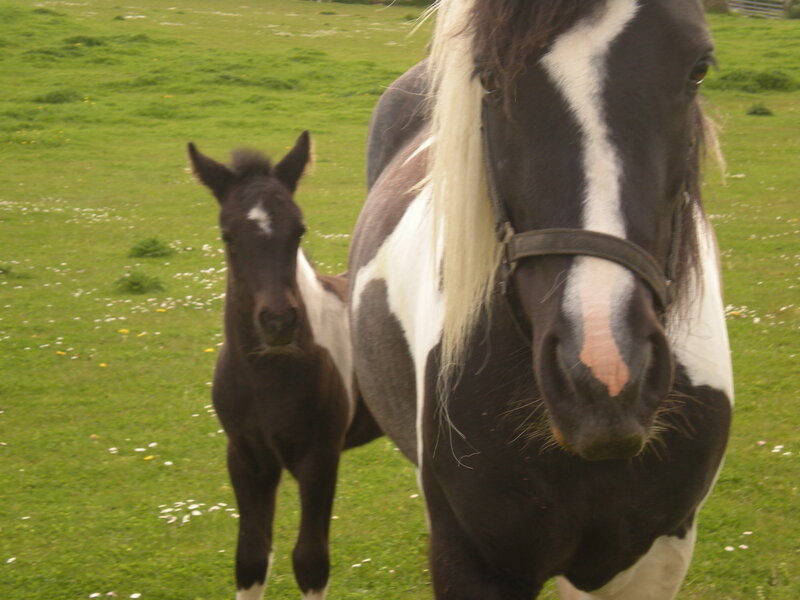 Just going to sit out on my bench watching my new little friend next door, christen her/him peanut.